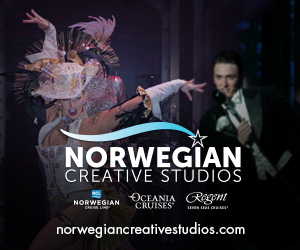 Comments: The Dancers Market is your one stop shop for everything Dance. 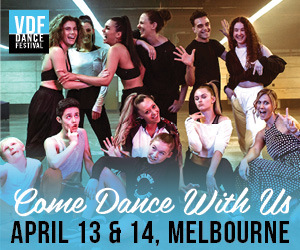 Made for Dancers, run by Dancers the market events cover QLD, NSW, VIC, WA & ACT. New & Second Hand Stalls are available for hire and with over 30 stalls at every location, you will find everything you need for competitions, concerts, exams and classes. 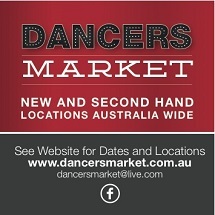 Join us at a market event in your area. Location: Po Box 33 Sanctuary Cove QLD 4212.